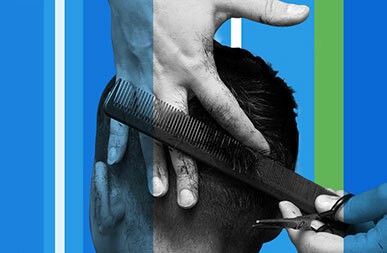 Level 2 is ideal for those people new to the industry or require development in basic barbering skills, Level 3 is the benchmark for the industry incorporating more advanced and creative skills. The proportion of apprentices progressing from intermediate to advanced apprenticeships is exceptionally high; many progress well in the workplace and become valuable and valued employees. VAT number 416 4498 40.